Our pretty fashion editor got the role of a mermaid in an upcoming Hollywood movie. Today is the first day of shooting. Lets prepare her for the role and make sure she becomes a stunning mermaid! 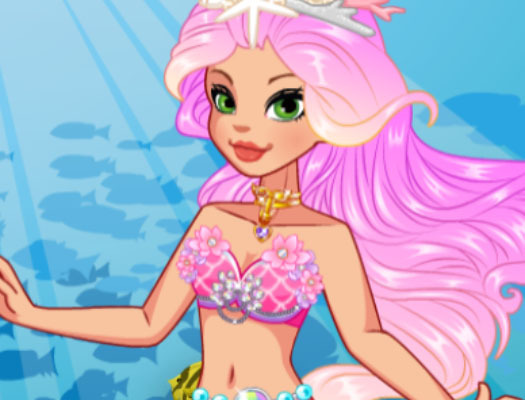 Click on the clothes to dressup the mermaid.